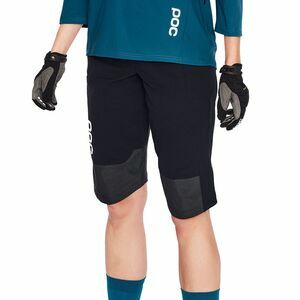 The POC Octal AVIP MIPS Helmet is designed to keep you protected and comfortable so you have one less thing to think about while you’re riding your bike. 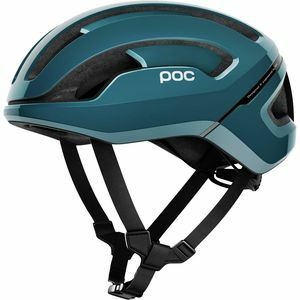 Rather than peppering the shell with a bunch of little vents, the engineers at POC realized they could create a helmet that was just as protective with less material, and the Octal was born. 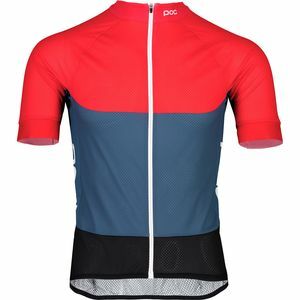 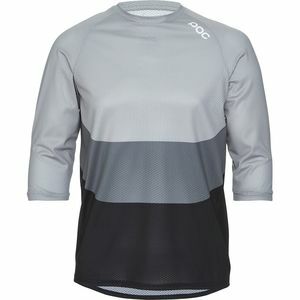 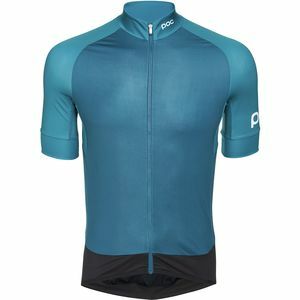 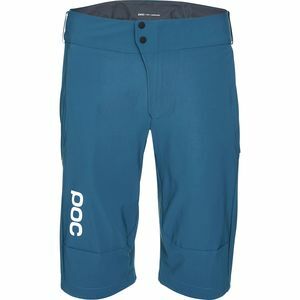 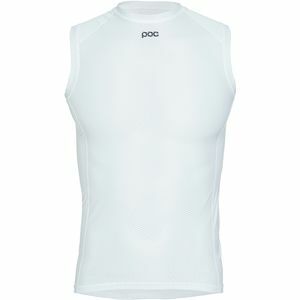 Staying cool is essential when you're pedaling near the redline, and POC's Raceday Climber Jersey is designed specifically to breathe, wick moisture, and keep you from overheating on the toughest climbs and hottest days. 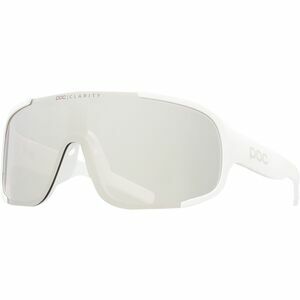 The Trabec is made in a few different versions, and this one, the Race MIPS, is perhaps the most protective of them all. 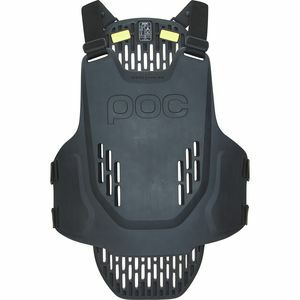 In addition the polycarbonate shell and the standard Aramid net within the EPS foam, the Race MIPS gets an expanded Aramid net to help reduce helmet breakup in the event of a major crash, as well as MIPS technology, which allows the helmet’s core to rotate slightly relative to its shell.